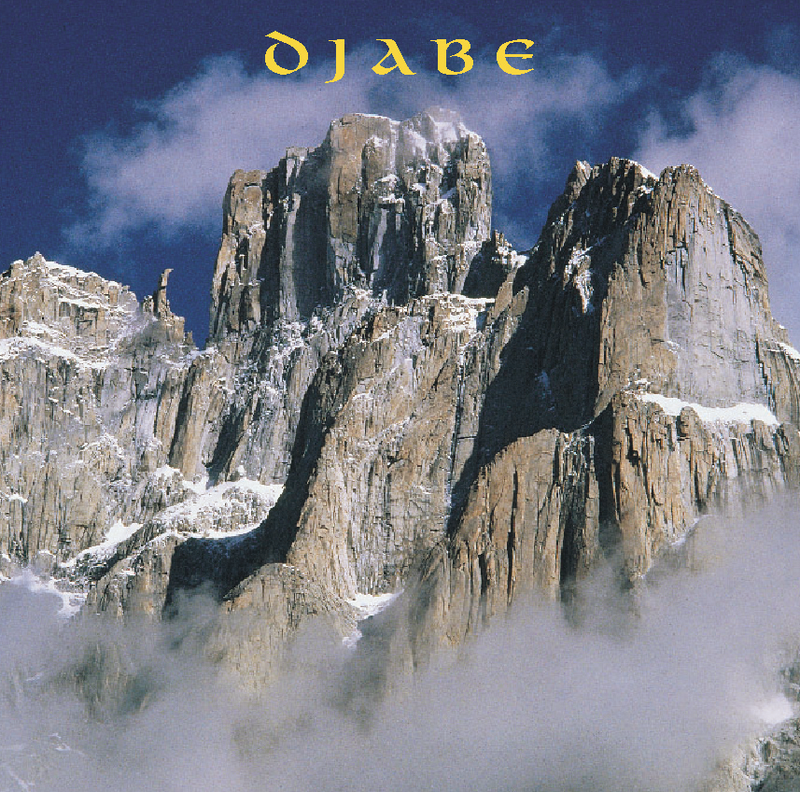 The first Djabe record, published in 1996, wears the name of the band. ‘Seeking the right way’ characterises this recording, which demonstrates the intentions of Sipos András and Égerházi Attila with quite a varied selection. The new style of the record was a prelude of the later success of Djabe.